'I am the body; this is my wealth' - this is called the firmly - rooted bodily ego. "Have little patience, perseverance of a firm faith, and you will acquire the greatest glory." Keep Sai's love alive in your heart, constantly. 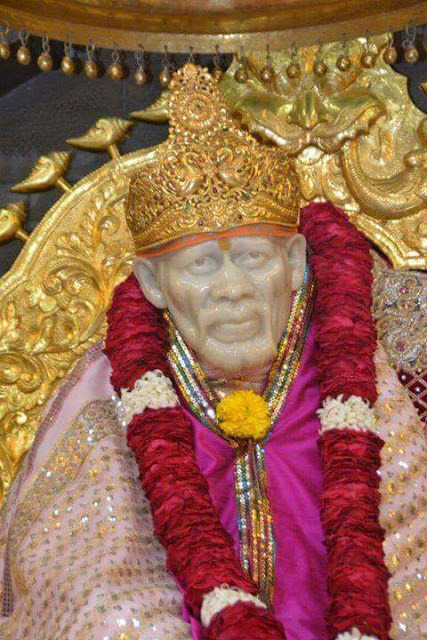 This Gatha or Pothi of Sai is enough for us. However numerous the sins on our head might be, he is our only refuge in our troubles. Even if repeated readings are not possible the listeners should regularly listen every day to those chapters dealing with Guru-devotion, storing them in the heart as its precious ornaments. 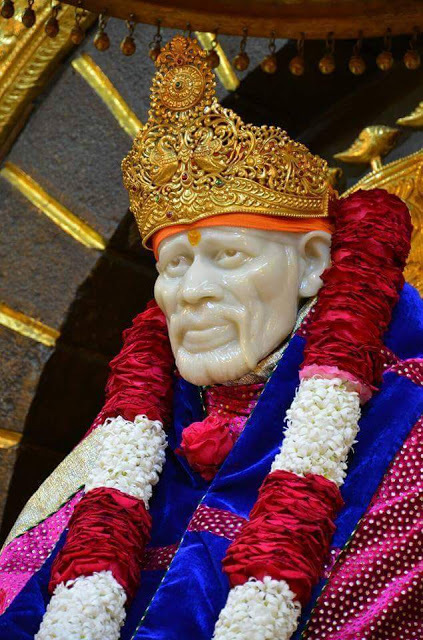 Chapter 37 - Shri Sai Satcharita.